After seeing a mouse in your kitchen, you set a trap. After the mouse took the bait and died in the trap, you may believe that your problems are solved. Unfortunately, your troubles may only be beginning. 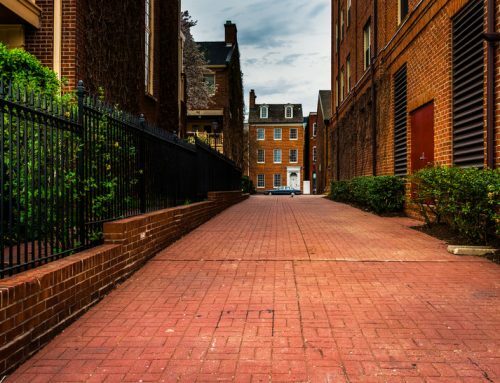 If you need rodent control in Baltimore, and the surrounding areas, Raven Termite and Pest Control is here to help. 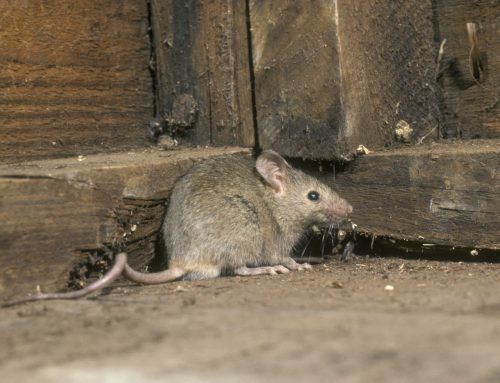 If you kill one mouse, chances are it was not the only mouse living in your home. These pests typically live together in nests. Starting out with only a single breeding pair, the number of mice in your home grows substantially every three weeks. A single female can deliver up to a dozen babies at one time. The only way you can be sure that you have rid your home mice is to allow professionals to do the task for you. Even if you think you have killed every mouse in your home, the chances are good that your house will not stay mouse-free for long. 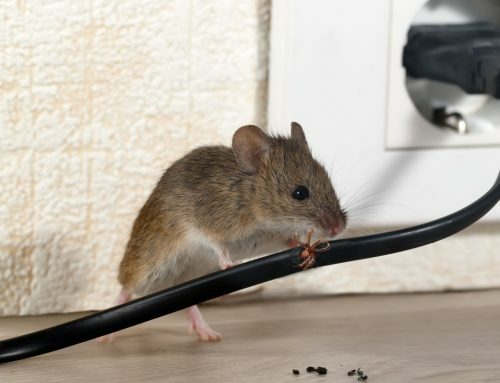 Mice are very adept at climbing up cables and working their way through vents to get to the food and shelter your home provides. They squeeze through holes smaller than their own bodies. And, if the holes are not quite large enough for them to fit through, they will gnaw at the opening. Resulting in damage to your home. 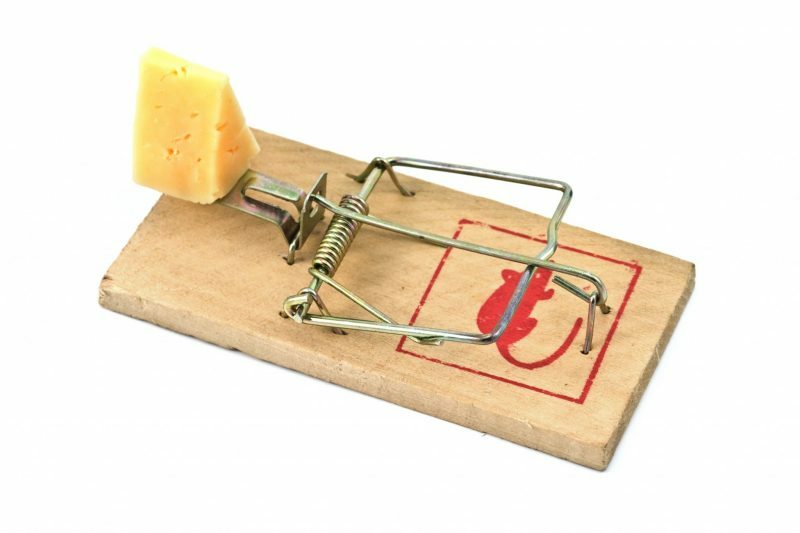 If you only see a couple of mice, you may decide to seal up your food and simply learn to deal with the pests. However, ignoring your rodent problem could make your family sick. 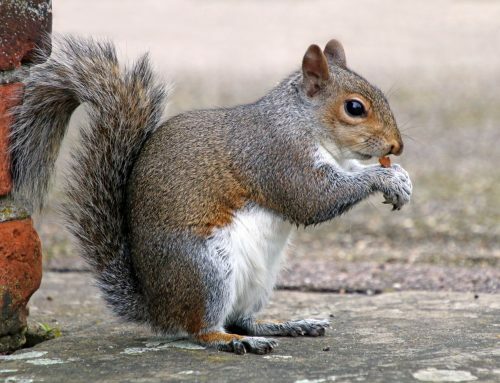 Even if they cannot access your food, they will scurry around on your countertops and run over the dishes in your cabinets. Since mice carry such diseases as salmonella, the saliva and droppings left behind can potentially lead to serious illness. Any number of mice requires a professional exterminator who offers rodent control in Baltimore. 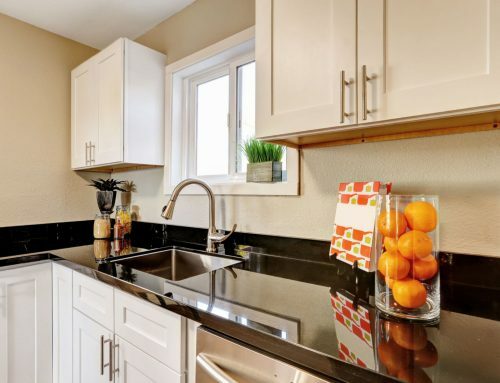 At Raven Termite and Pest Control, we help get rid of your existing problem and take steps toward making sure future mice are unable to invade your home again. Contact us at Raven Termite and Pest Control to eliminate your rodent problem once and for all.